to be leading the way in the latest and most innovative treatments of retina and vitreous diseases. 1 | What is A Clinical Trial? 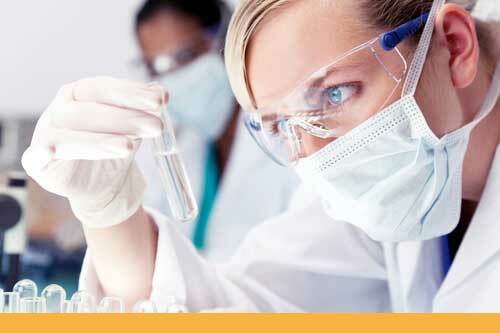 A clinical trial is a research study in human volunteers to answer specific health questions. Carefully conducted clinical trials are the safest and fastest way to find treatments that work in people and new ways to improve health. 2 | Who Should Consider Clinical Trials? Some people participate in clinical trials because they have exhausted standard (approved) treatment options. These options either did not work for them or they were unable to tolerate certain side effects. Clinical trials may provide another option when standard therapy has failed. 3 | How is a Clinical Trial Conducted? An agreement form is provided to you and explains what the study involves. It is also reviewed with you by members of the research department. Being in a study is completely voluntary, and you can change your mind at any time even if you have already signed the consent form. For more info or to learn about how to enroll in one of our current studies, please fill out the form below. Thank you!